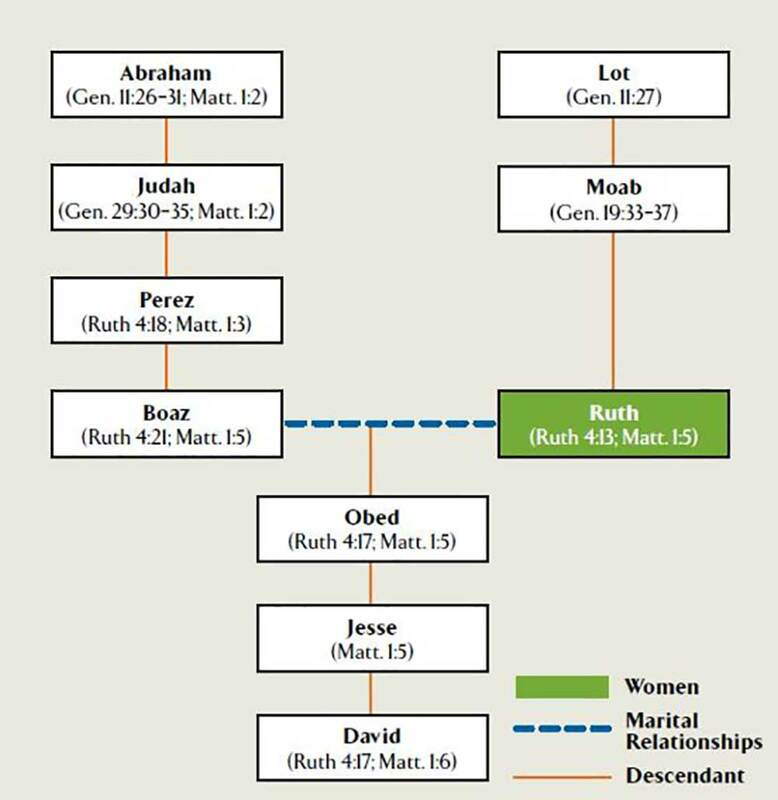 The Book of Ruth concludes with a ten-name genealogy (4:18–22), which presents the royal ancestry of David. Thus, the book ends with a reminder of redemption by focusing on this vital link in which Jew and Gentile unite to share in the ancestry of King David, through whom came Jesus the Christ (1 Chron. 2:5–15; Matt. 1:1; Luke 3:31–33). 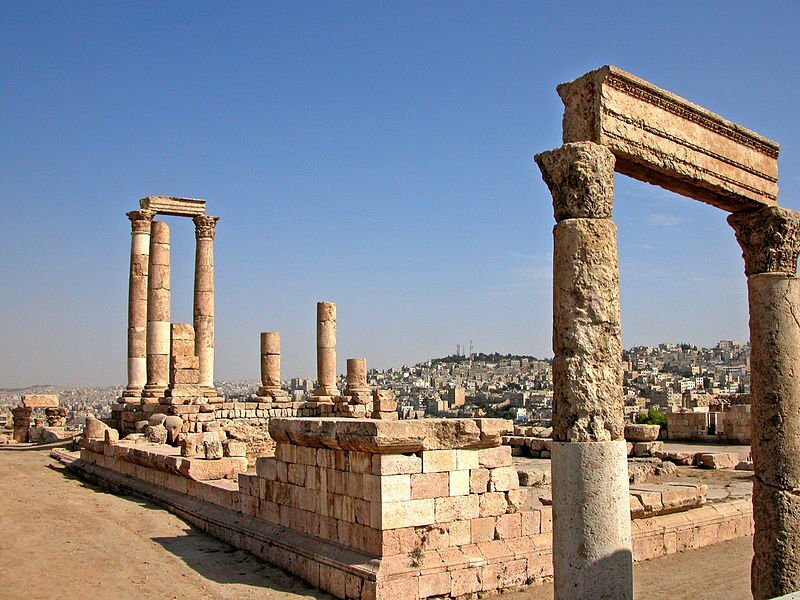 Indeed, the setting of the Book of Ruth in Bethlehem of Judah brings to mind the birth of Ruth’s descendant, Jesus Christ, in that same city of Bethlehem (Luke 2:7). Source: Nelson, Thomas. Nelson's Complete Book of Bible Maps and Charts, 3rd Edition (Kindle Locations 1432-1436). Thomas Nelson. Kindle Edition.